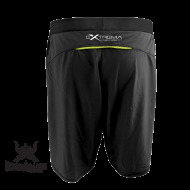 Multi-disciplinary microfibre shorts, elastic, lightweight and comfortable to wear. 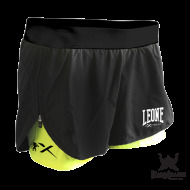 Perfect for the athlete who prefers practical shorts with elegant and essential design. The impressions are reminiscent of interval training applied to combat training.